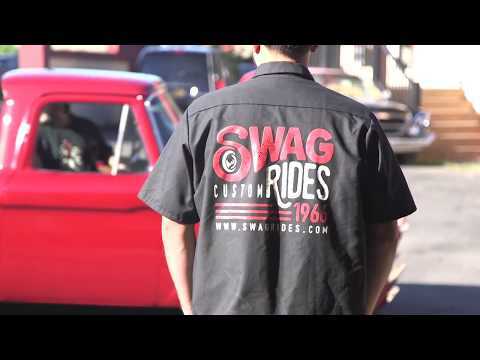 Swag Custom Rides is the first and only Automotive Custom Restoration Non-Profit Shop in America. Swag restores, customizes and fabricates vehicles with two missions in mind – restoring vehicles while transforming lives. With a team of leading industry professionals, Swag provides job training, education and life skills for troubled individuals recovering from life-controlling problems. Something happens when an individual has the opportunity to transform a rusted and discarded vehicle into a one-of-a-kind, show quality custom ride. We combine intensive hands-on guidance and mentorship from a team of passionate builders to offer these men a priceless opportunity. They are given a chance to see their own lives lifted out of the discouragement and heavy toll of their negative experiences. 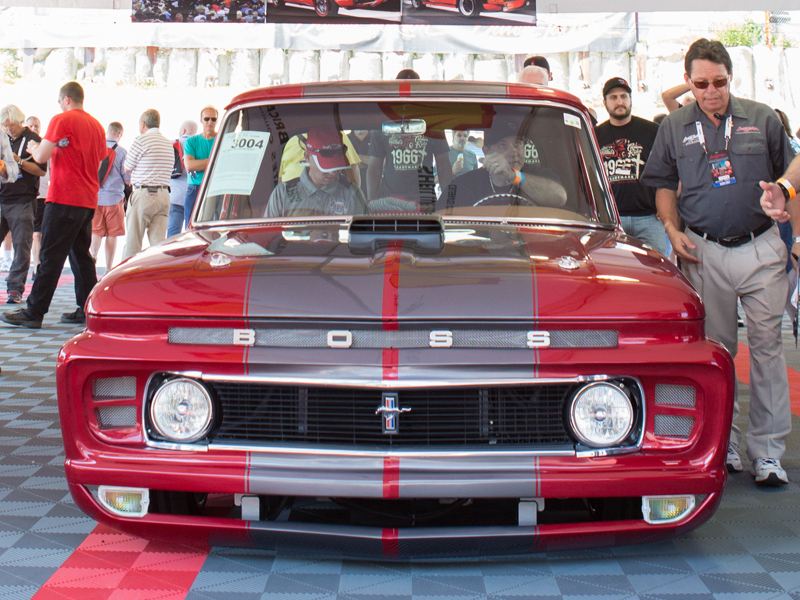 Each resto-mod benefits our guys, their families and their communities. By having a part in something positive and productive, these men once again find pride in who they are. They can be restored and eventually transformed into an invaluable social resource. As a business, Swag builds vehicles for clients, corporations and charities. We also create marketing and branding strategies and produce custom memorabilia and apparel. All the key parts of our multi-facedbranding services for local and national impact. 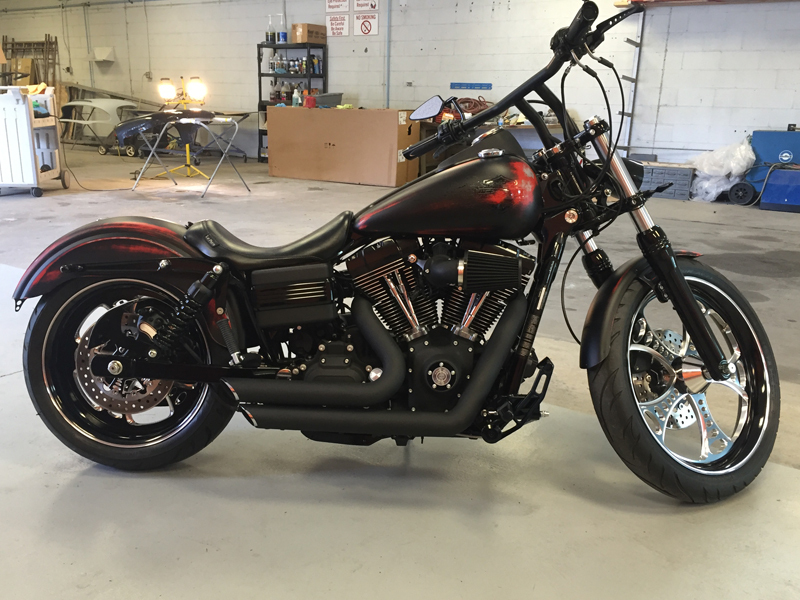 Swag Custom Rides is an Award Winning full service custom fabrication shop. Swag has built some of the most amazing one-of-a-kind vehicles in the car world. 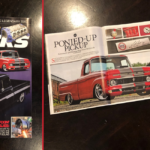 Recently Swag Custom Rides competed in SEMA’s – “Battle of the Builders” where our 1966 Boss F100 reached the top 200 finalist. To be recognized by Industry leaders and from one’s peers is one of the greatest compliments we can receive. Full metal fabrication for antique, custom and modern vehicles. On site metal working shop capable of panel building anything. Swag provides complete services for frame-off restorations. 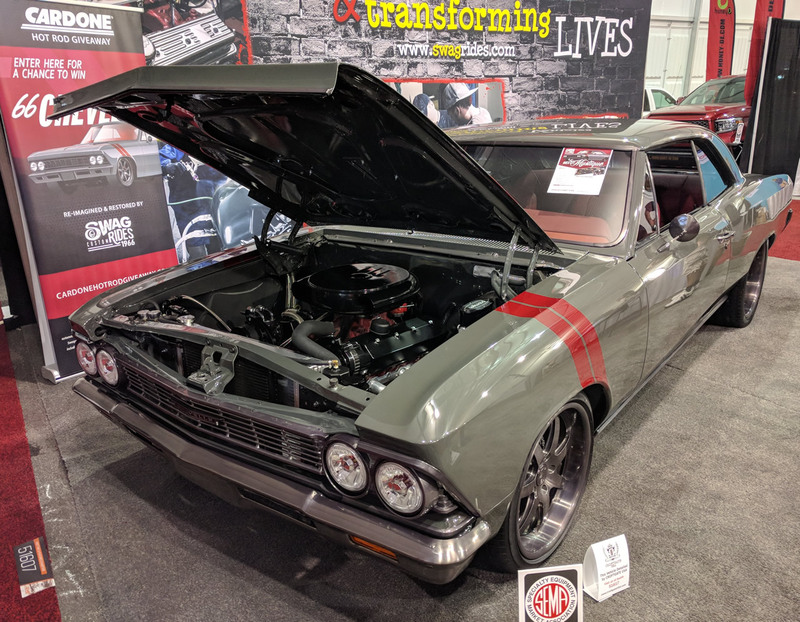 Our shop also provides Concourse Restoration services which demand extreme attention to detail to restore a vehicle back to its manufacture’s delivery condition – every bolt, marking and option restored back to original condition. 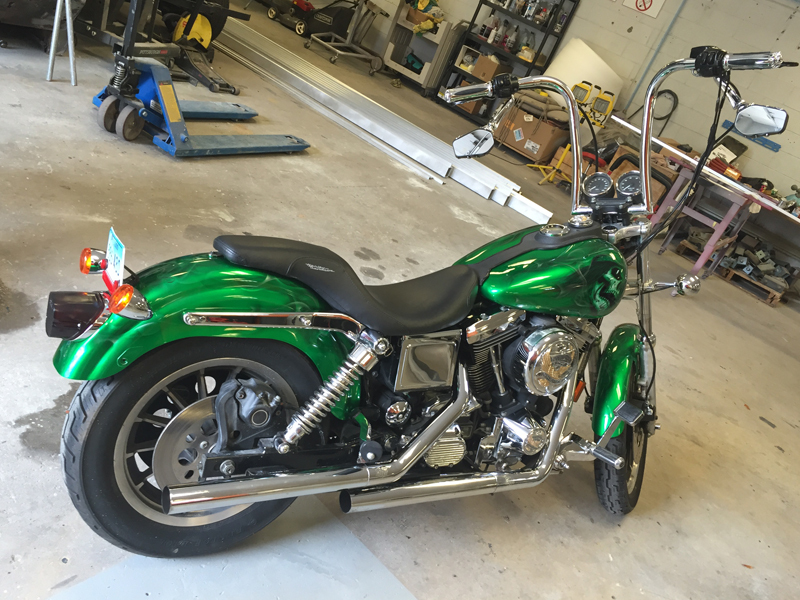 • Swag provides custom painting and mechanical services for both Harley-Davidsons and Metric bikes. • Custom fabrication and metal work – bagger builds on site. • Winter storage and spring services for your bike – space limited. Our award winning paint shop is a full PPG paint provider. We have a complete mixing station on premises to create and match any color. 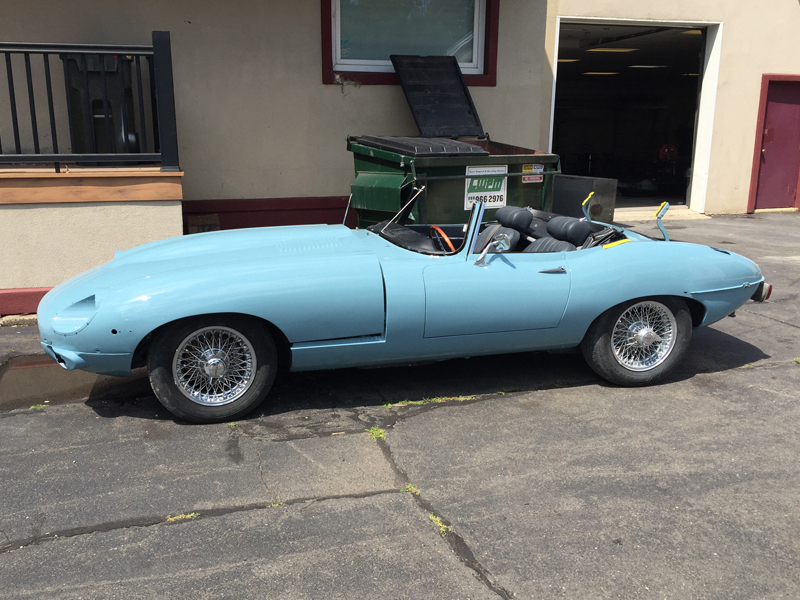 From OEM classic colors to British paints we can mix any paint code. 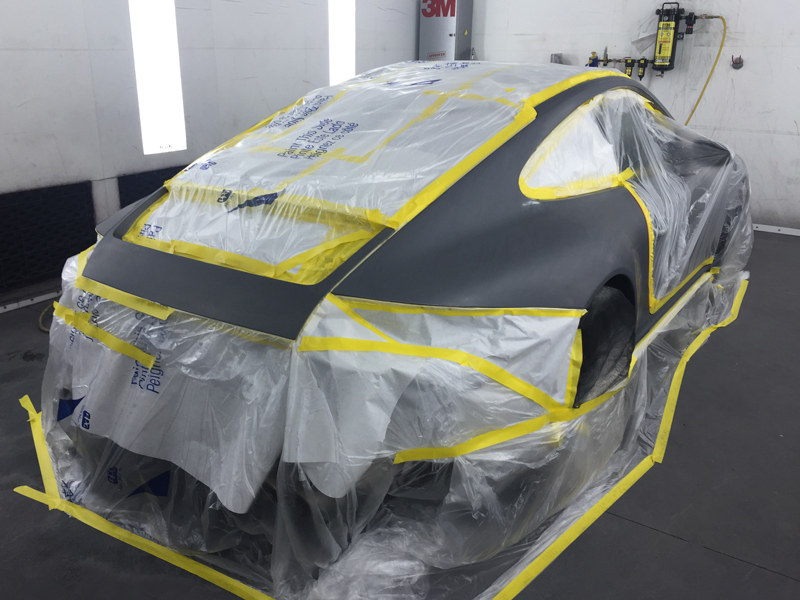 Our paint technicians are highly skilled at tint matching colors for those cars painted years ago where the color is faded or code is non-existent. 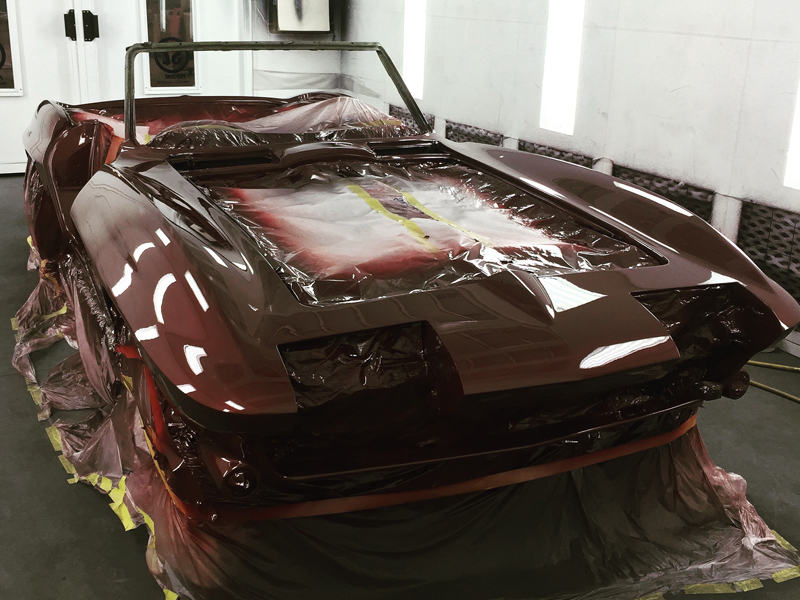 We provide expert paint application of blending and total paint jobs from show car paint to collision services. Swag is a one-stop shop. One of the setbacks in restoring classic cars and building resto-mods is many parts are no longer available or just don’t exit – at Swag if a part doesn’t exist, we make it. thoughts and ideas to the table. John tributes building Hot Rods as a deterrent to a self-destructive life. As a 16-year-old runaway, it was custom painting and pin striping that allowed him to survive an uncertain future and eventually find stable ground. Honing his craft as a custom painter, fabricator and master technician, John’s work gave him financial stability and has won countless awards. 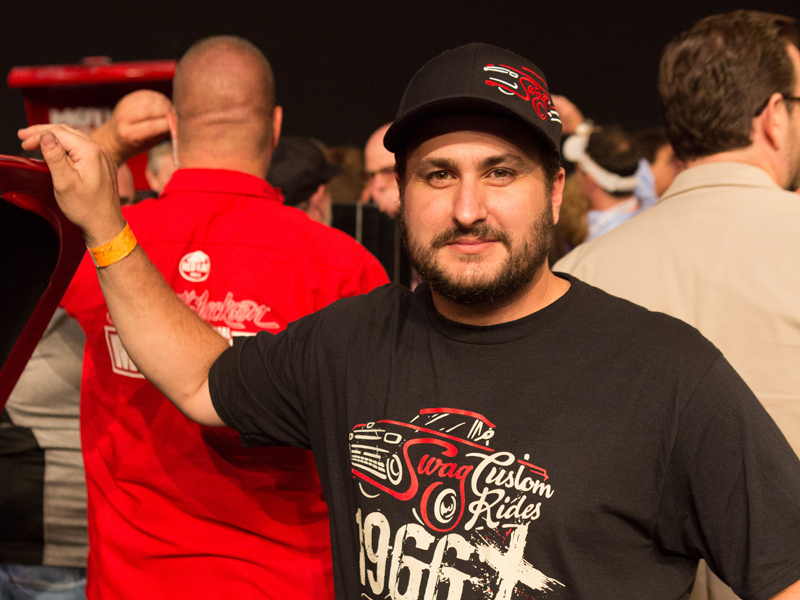 That skill set coupled with his education and business experience has laid the foundation for Swag Custom Rides. His vision and business plan to pioneer a one-of-a-kind shop has catapulted Swag into a leading and award winning full restoration and custom fabrication shop located in New England. As a one stop shop for custom vehicle designs and fabrication Swag services clients from all over the nation. 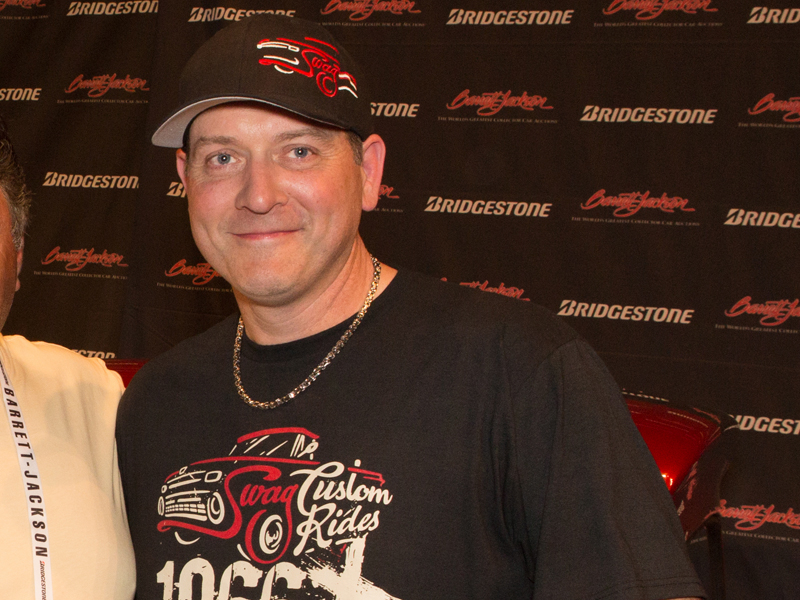 His mission to restores vehicles while transforming lives is empowering countless young men and those with past addictions to learn from masters in the trade. Glenn was literally born into custom cars. His father was a car collector, painter and fabricator who exposed Glenn to the field. From an early age Glenn revealed his prodigy as a car builder/fabricator nurturing his love for hot rods. 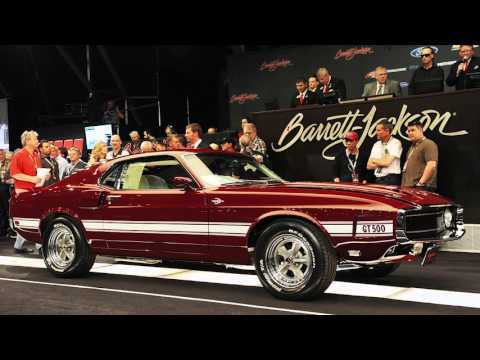 He has expert knowledge of full restorations, fiberglass, paint, performance and design. 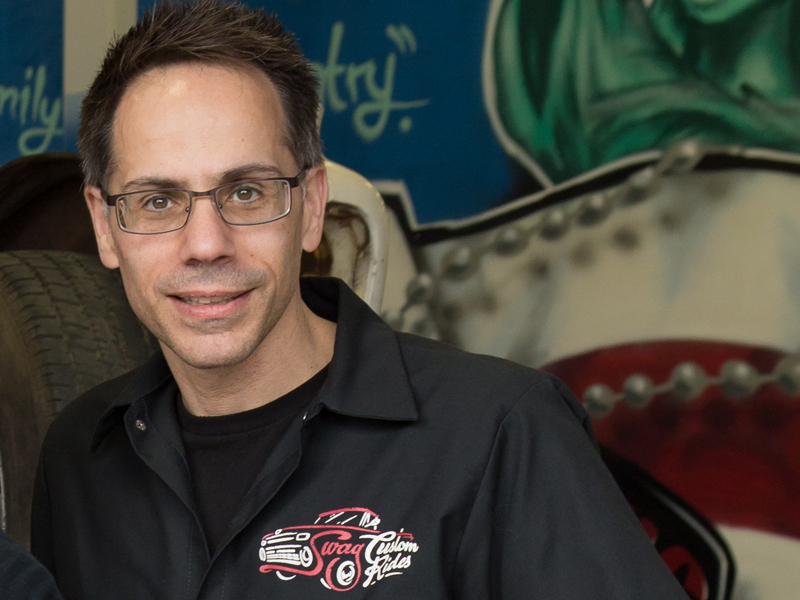 He is a master metal fabricator while doubling as an instructor for the next generation of custom car builders. Ron started his auto career as snot nosed kid working on his dads cars. He liked it so much he just grew into the field. His auto tech background includes working at fast paced dealerships and automotive centers. Ron then worked for Skip Barber as a part of the Formula style builds team. Afterwards, he worked as a freelance instructor on the racecourses. If he built them he wanted to race them. In addition to being a bumper-to-bumper technician/mechanic, Ron became a student of everything electrical. Today he has expert knowledge of vehicle wiring systems, programing ECU’s and retrofitting modern electrical systems into classic vehicles. 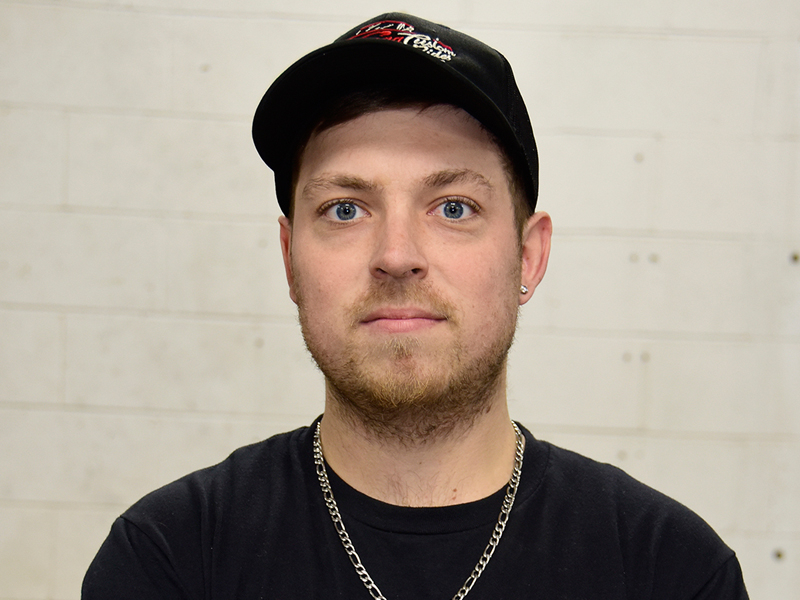 He oversees everything mechanical at Swag and guides his team to full mechanical fabrication of chassis, suspensions, air ride, A/C, brake conversions and engine builds. Robby is our lead body shop tech. He is a homegrown part of the Swag team, being a resident of New Britain. Starting at Swag as an apprentice, he became so valuable to the business he was hired full time. 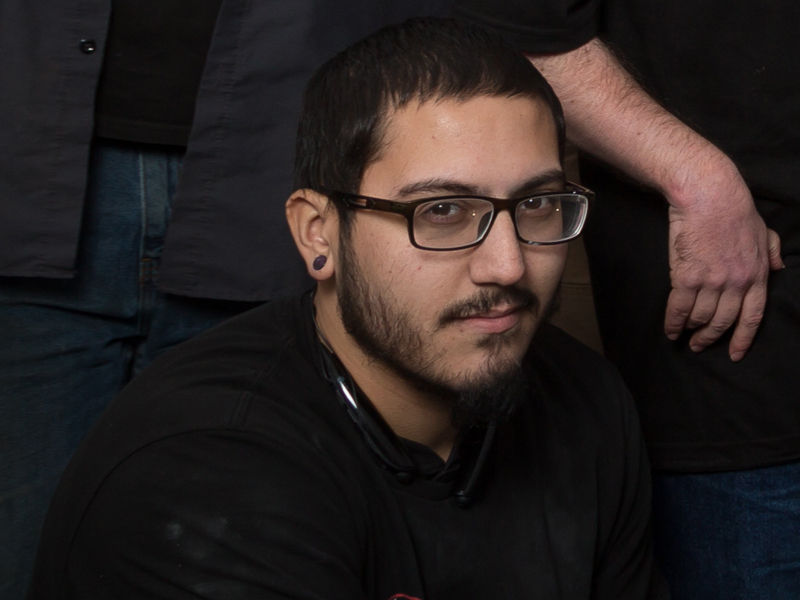 Robby has been a sponge, mastering body shaping, molding and panel fitment from a restoration view point. 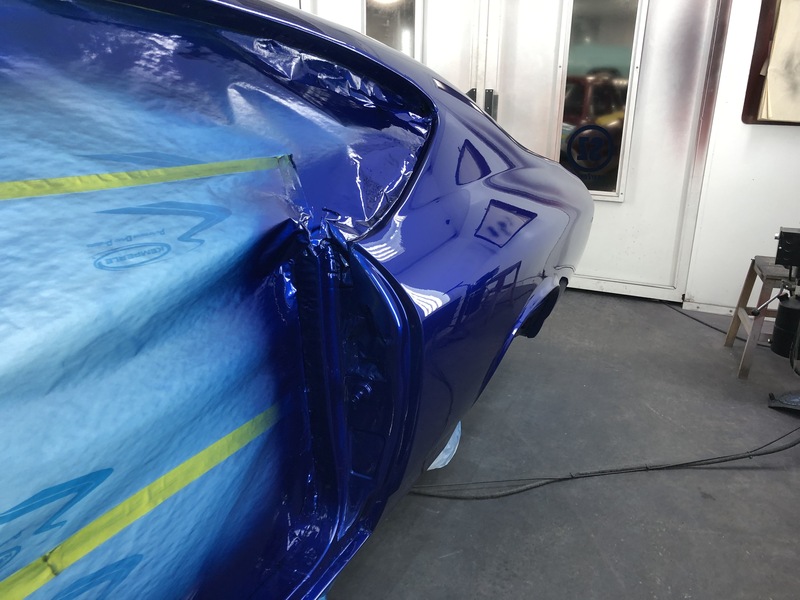 His attention to detail and vision of the final product allows him to perform perfect gaps, straight panels and accurate molding/trim fitment. Being so young, Robby is the perfect example for future techs to model. Mike is our lead fabricator. 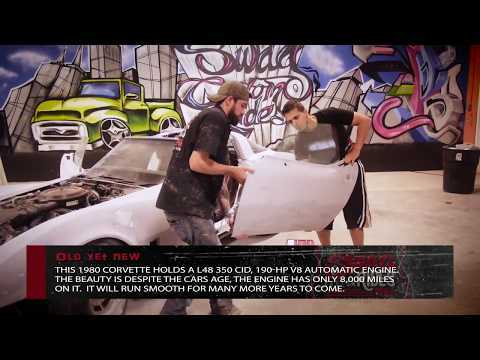 With a gift for everything metal, Mike creates amazing custom mods to classic cars, restomods and modern vehicles. From chassis to stretched cages – from tubular cages to – K Frames, he does it all. Being so young, Mike is a solid role model for the next generation car builder. © 2016 Swag Custom Rides Inc. All rights reserved.